Frequently Asked Questions About UPM® Asphalt | ACI ASPHALT & CONCRETE INC. 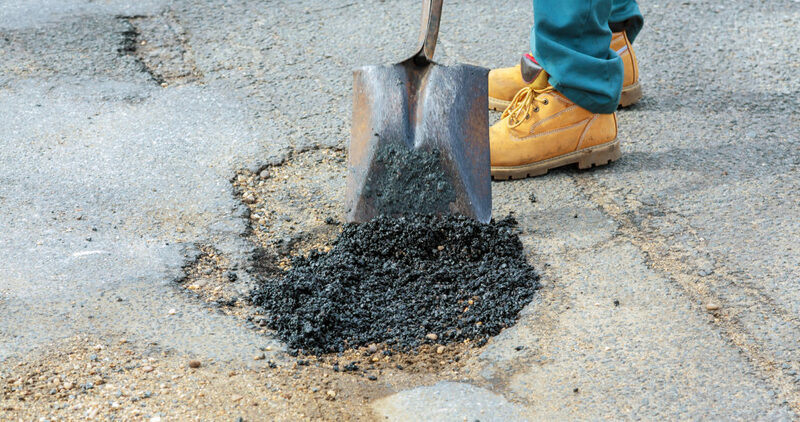 This entry was posted in Asphalt and tagged asphalt patching Indianapolis, asphalt repair Indianapolis, cold asphalt mix, Cold Patch Asphalt Mix, Pot Hole Repair, pothole repair Indianapolis, UPM permanent patching. Bookmark the permalink.